14 films will be released in HD, starting with "Snow White and the Seven Dwarfs"
If you’ve worn out your DVD playing the same Disney cartoon for your kids over and over again, now may be a good time to upgrade to Blu-ray. 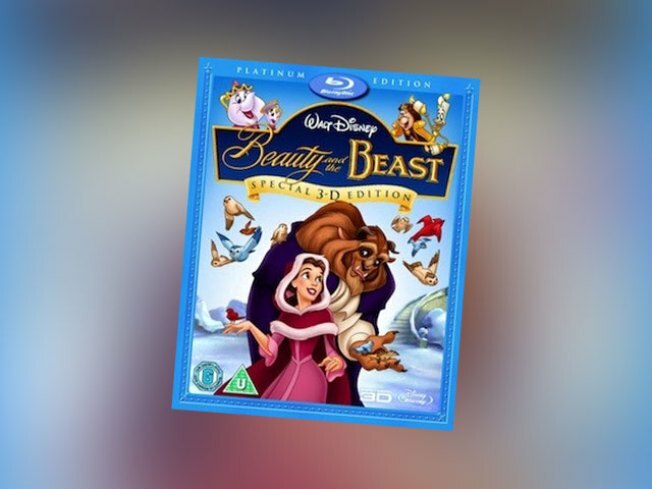 According to Bizjournals.com, The Walt Disney Co. announced that it’s brining several of its classic animated films to the HD format in a new "Diamond Collection." In all, 14 films will be released, starting with "Snow White and the Seven Dwarfs," which will hit stores on October 6. Two titles will follow each year with "Beauty and the Beast" and "Fantasia" coming in 2010. Each film will be out for a limited time. Disney says they’ve been enhanced for high-definition playback including Dolby Digital 7.1 surround sound, according to a press release. The discs will also feature" groundbreaking, state-of-the-art immersive bonus content."